Sometimes, I get the weirdest cravings. Earlier today, I really wanted something with cinnamon and the idea of churros came to mind. I thought it would be fun to do a poppable version for upcoming Super Bowl parties – or any time! 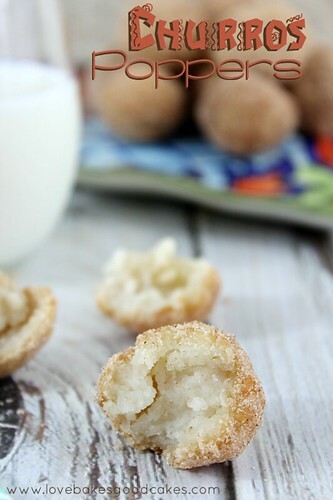 😉 These Churros Poppers are so easy! I will warn you, one batch of these cinnamony nuggets may not be enough. Seriously, you’ll want to eat the entire batch by yourself! It’s easy to double or triple if necessary – and if you run out during game time, it’s a cinch to whip up another batch! A cookie scoop helps keep the poppers in uniform size, but you could also use a rounded measuring spoon. It also helped me roll these while they were still a bit warm! In a medium bowl or brown paper bag, combine the ½ cup sugar and 1 tsp. ground cinnamon; set aside. Heat about 2½-inches deep of oil in a deep-fryer to 375°F. Meanwhile, in a small saucepan over medium heat, combine the water, 2½ tbsp. sugar, salt and 2 tbsp. vegetable oil. Bring the mixture to a boil and then remove from the heat. Stir in the flour until the mixture forms a ball. When the dough is cool enough to handle, roll into balls about the size of walnuts. Fry 3-4 dough balls at a time until golden brown. Remove from the oil and immediately shake or stir in the reserved cinnamon-sugar mixture. Remove to a plate while you repeat the process with the remaining dough. I betcha can’t stop at one or two! I love pop-able foods. It is also great for the little ones. These look great. Yum! I pinned these, as my son loves Churros! We look forward to getting them in Epcot, every time we go. I just love these little poppers in any way. The kids love them, and I can also do portion control. Pinned and shared. Oh my goodness these look amazing. I love churros and every time we go somewhere with churros, I always have to have one. 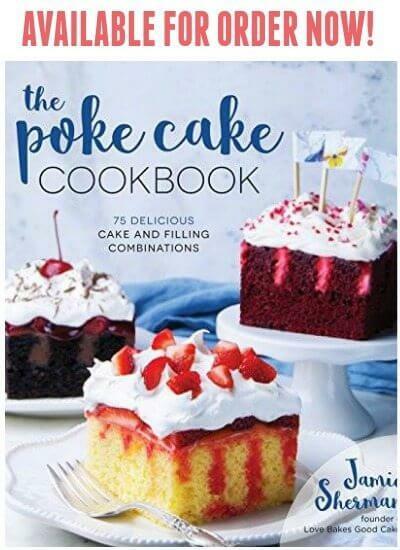 I think this just made my weekly baking list!! LOVE THESE!!!! Thank you for sharing! My man would go crazy for these! I was trying to think of a dessert to make today that is doable with what I have on hand and this may win. I tried to make something like this recently, and they didn't come out yummy. They certainly didn't look as good as the picture. I must have done something wrong! I'll keep this bookmarked for next time I try to make them. I love churros! 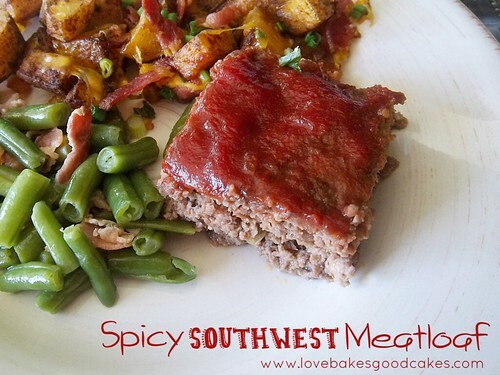 I will have to make these 🙂 That meatloaf looks pretty tasty too and you know we like snickerdoodles! These are just fabulous Poppers! Thanks so much for sharing with Full Plate Thursday and have a great weekend! Just got back from Mexico for Christmas and has authentic churros filled with nutella, strawberry jam and honey. They were incredible that I'm still thinking about them. This recipe sounds wonderful and hopefully I can keep the momentum going of the churros. Thanks for sharing your post (found you on Pin Junkie). Following on google+ and facebook! These are DELICIOUS. I just made them 🙂 I must have made them too big, though. Mine are much more brown but still doughy. But WOW are they good! These look so GOOD!!! Thank you for sharing these at Family Fun Friday also!! Ok, I am in LOVE. Pinned. I need these now. Have a great weekend, Jamie!! 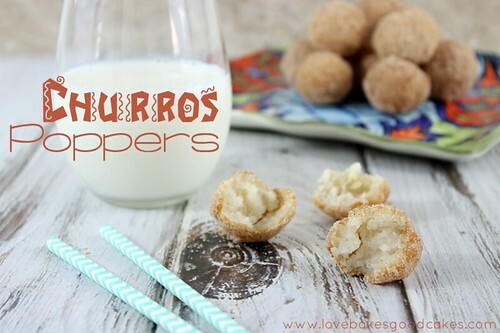 I've got a craving for these churros poppers. Thanks for sharing at Inspire Us Thursday at Organized 31. These look amazing! We just back from Disneyland this past weekend and we looooove churros from there. Can't wait to recreate these 🙂 Pinning! OMgoodness – I bet I would want to eat the batch by myself – thanks for sharing at Marvelous Monday – pinning and sharing! Oh wow, these look like fabulous little gems. So simple to make too! Thanks for sharing at Simple Supper Tuesday. How yummy do these look! I'm definitely going to try these. Have you ever put any filling into them? Jamie you have me hooked just from the picture. 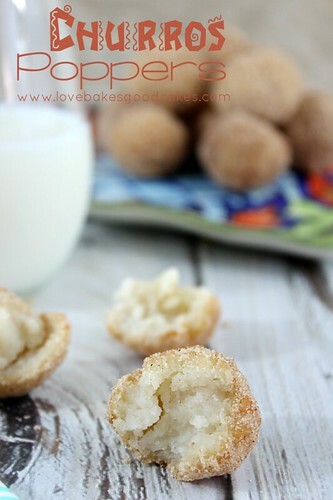 I am making these tomorrow, I'll be home! Great after school snack for my granddaughters. Thank you for sharing at Treasure Box Tuesday. Jamie, we need to be neighbors!! I love the bite sized idea – and cinnamon, oh yum! 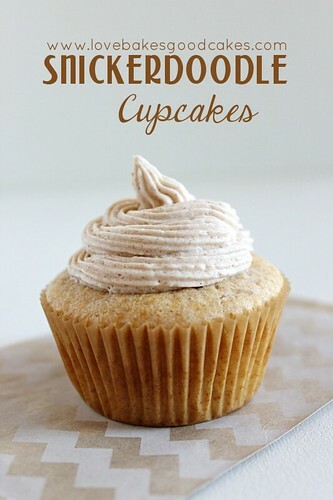 We are a cinnamon/sugar lovin family….can't wait to make these! Pinning! Yummmmy! Thanks for sharing up at Tasty Tuesdays. Can't wait to see what you link up next week! Pinning! You are a dangerous woman! That is all. Hi there! 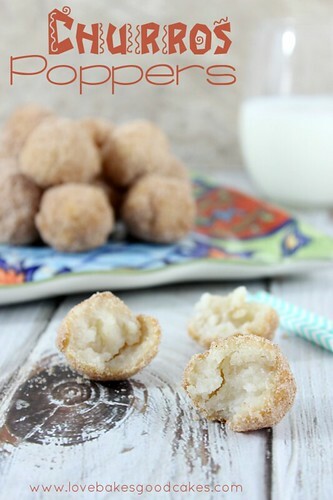 I have featured your poppers for this week Family Fun Friday. Thank you so much for bringing them to the party! Hope to see you tomorrow! Blessings! 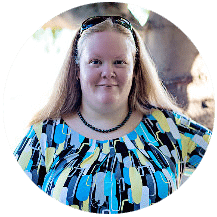 Congratulations…this post is being featured on Create It Thursday #37! Thanks for sharing such a great idea with us last week! would i be able to bake these or would that take away from the whole experience? Yum!! These look fantastic Jamie. I will have to try them the next time I am craving a cinnamony treat. 😉 Thank you so much for sharing them with us at Best of the Weekend. What if I don't have a deep fryer? Can I use a pan? These little bites look too good, like couldn't possibly stop eating them good! Thanks for linking up with What's Cookin' Wednesday! Oh wow, Jamie. These look amazing! I'm too much a wimp to fry my own batch, but I wish I could come over to your house to share yours 🙂 Pinned! I was wondering how long i can keep the dough before I make fry them up? And how long do they last?